Cute Hair Clips for $5! You are here: Home / Instagram / Cute Hair Clips for $5! Looking for something new to do with your hair? 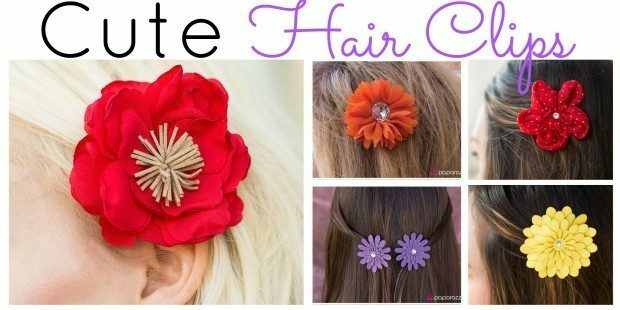 Don’t want to spend a lot on hair clips? 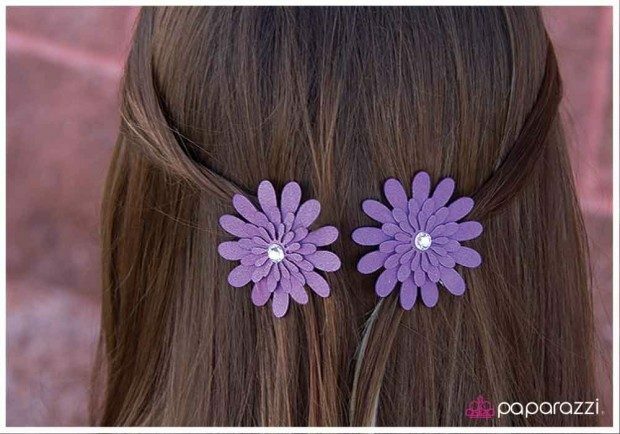 You’re in luck – we have some Cute Hair Clips for $5 for you! An oversized clear rhinestone is surrounded by vivid orange chiffon petals. Features both a standard hair clip and a pin on the back. A pair of purple suede flowers topped with a sparkling rhinestone. Features hair clip on the back. Scalloped shimmering red petals gather around a tan leather fringe center, creating a lifelike appearance. 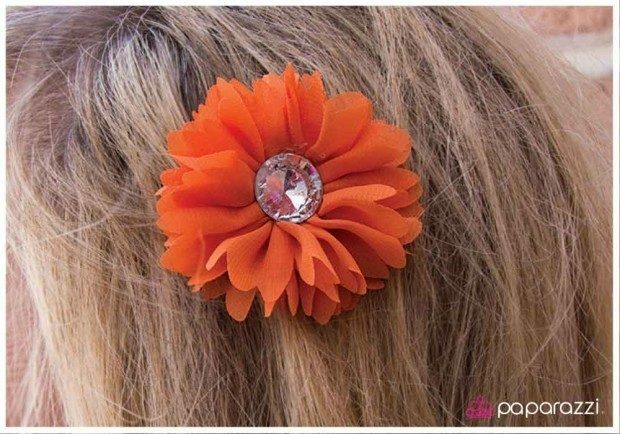 Features both a standard hair clip and a pin on the back for endless accessorizing fun! 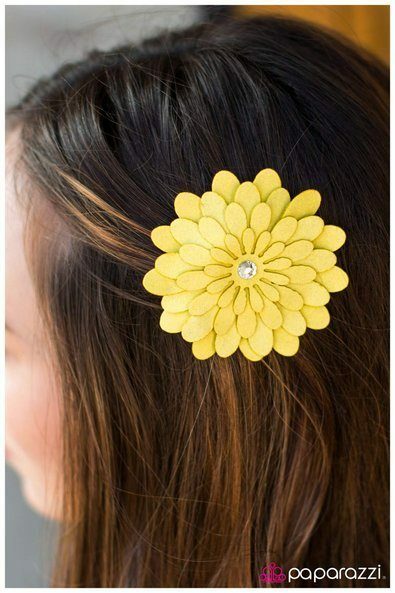 Perfectly cut yellow suede petals fall around a single sparkling rhinestone to create a flattened flower. 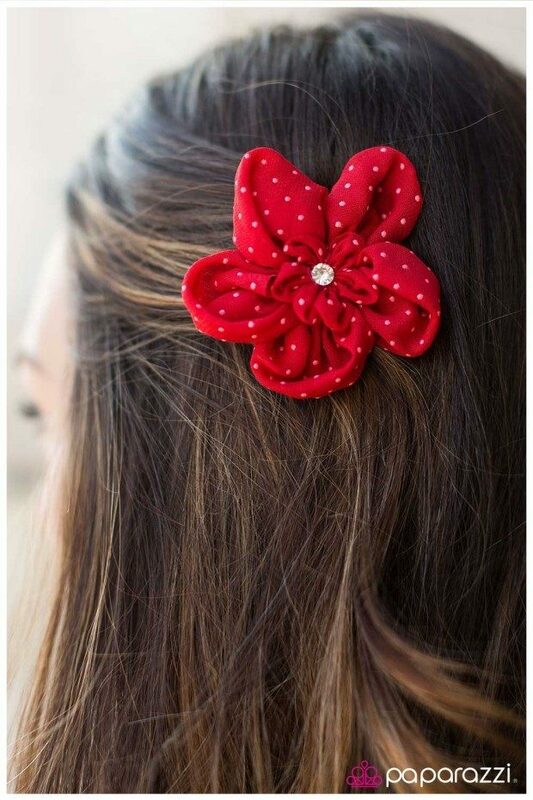 Features a standard hair clip and a pin on the back for endless accessorizing fun! Soft chiffon petals sprinkled with raised pink dots create an adorable flower. A small rhinestone tops the design, adding a hint of shimmer to the piece. 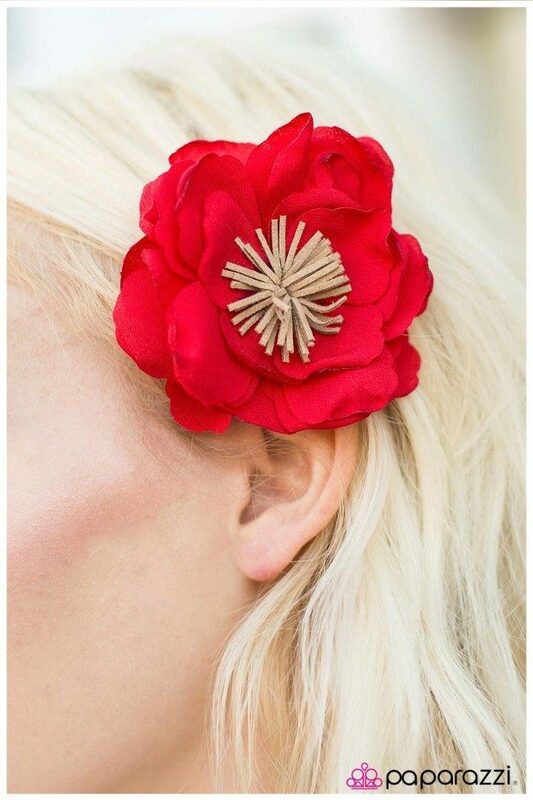 Features a standard hair clip and a pin on the back for endless accessorizing fun! There are a ton of other pieces you can choose from – necklaces, headbands, earrings, bracelets and more! PLUS, every $5 necklace purchase comes with a FREE set of matching earrings! Everything on the site is $5 each and shipping for the first item is $5.95 and and FREE on any additional purchases in the same order! Plus, you get FREE shipping on a $100 order or over!